Extension of Nottingham City’s urban tramway system to extend the network to the South and Southwest of the city, more than doubling the size of the existing tram line, with 17.5km of new track and 28 new stops. 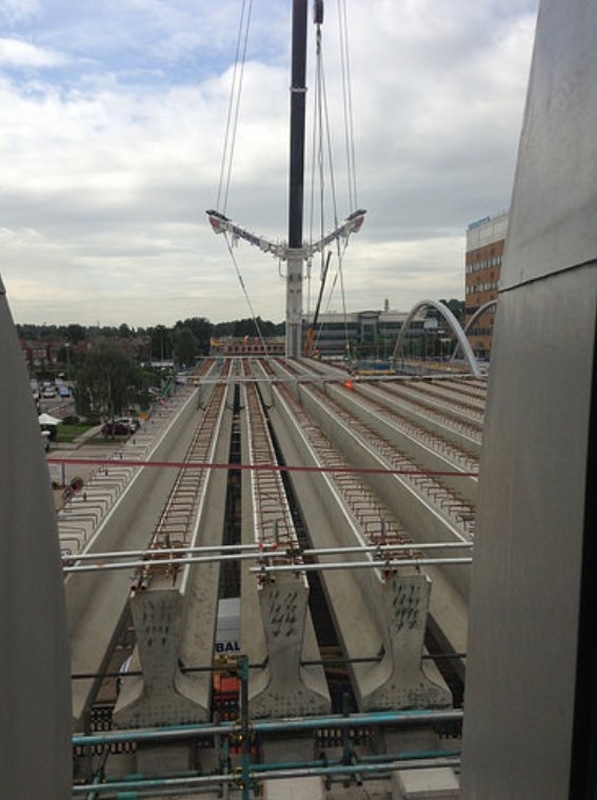 210 Y and TY beams up to 33m long to form the main viaduct structure through the city’s Queen’s Medical Centre and 3 other bridges. 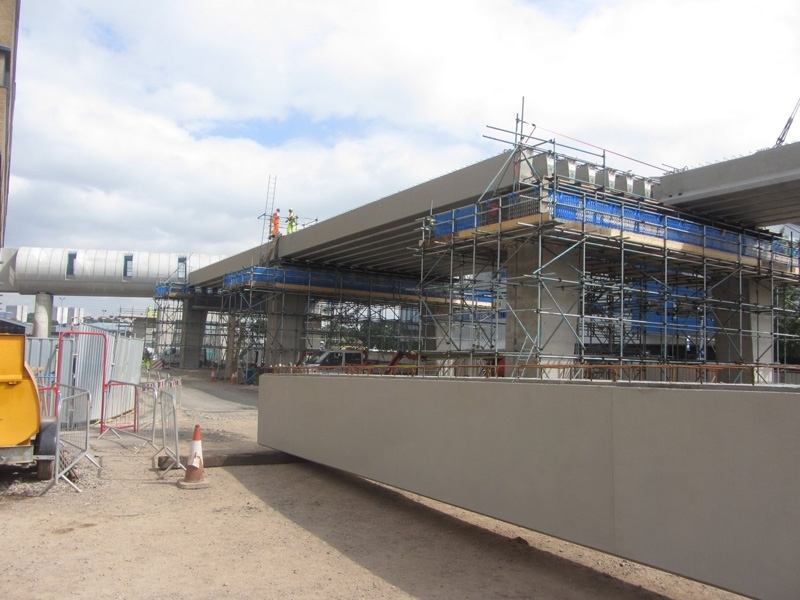 Supply to Phase 2 of the scheme followed the company’s successful supply of prestressed bridge beams to the first phase of the tramway 10 years earlier.